IMPACT is a non-profit organization created for athletic and educational purposes. 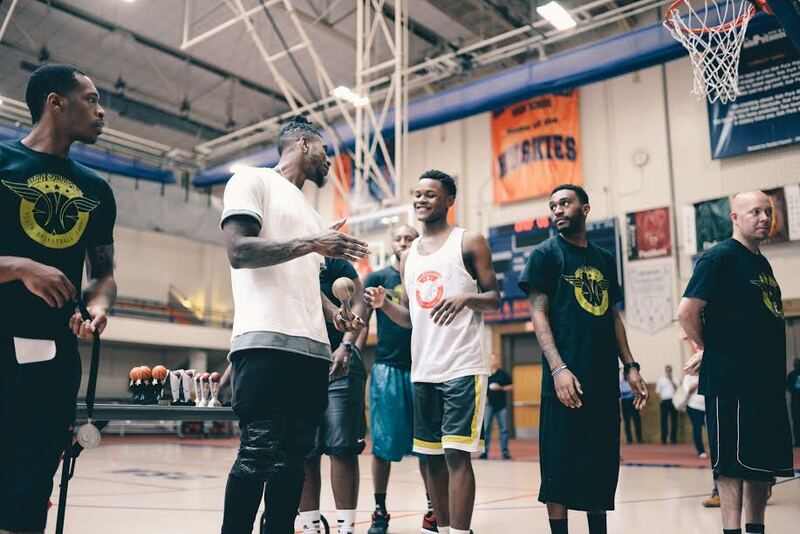 The athletic purpose includes teaching and training youth groups in the physical and mental fundamentals of basketball; educating and mentoring youth in sports strategies, proper etiquette, and good sportsmanship; organizing and participating in sports events; and providing athletic scholarships for deserving youth. The educational purpose will include tutoring students in need of academic assistance, providing scholarships to students in financial need in connection with their pursuit of higher education; and mentoring students in how to become productive members of society. 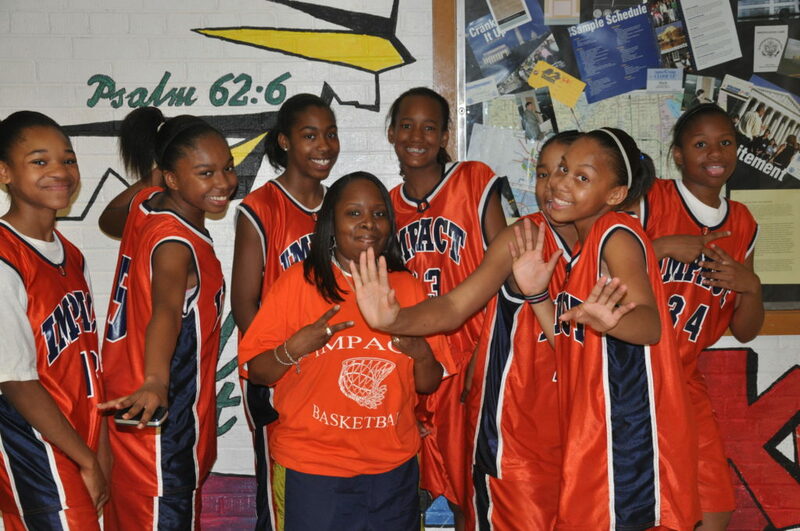 IMPACT incorporates a 1-2-3 approach in teaching and developing participants in the game of basketball. Impact instills confidence and determination beyond basketball. We pursue excellence on the basketball court and in the classroom. Our kids develop maturity, discipline and leadership abilities that last them a life time. Our core principle is based on teamwork, unity, sportsmanship and respect for one’s self and others. We promote a positive image for our future leaders of tomorrow.